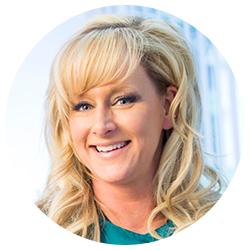 Stacey pursued a career in dentistry because she likes helping people feel better about themselves and their smiles. She has been a Dental Assistant at Welcome Smiles for 3 years and loves meeting new people everyday and helping patients achieve their goals. Her personal goal is for all patients to experience the highest level of care possible. When Stacey isn’t in the office she enjoys spending time with her kids, working out, learning to play guitar, and spending time with her pet birds and cats.